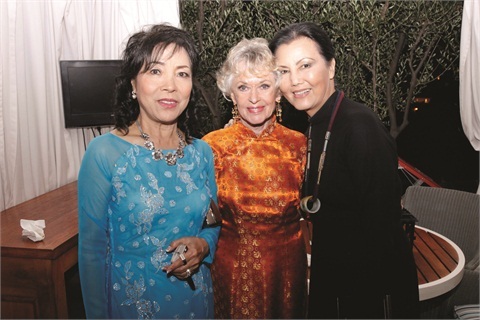 NAILS joined sister publication VietSALON along with CND and Beauty Changes Lives in honoring actress Tippi Hedren with the Legacy of Style Award. NAILS joined sister publication VietSALON along with CND and Beauty Changes Lives in honoring actress Tippi Hedren with the Legacy of Style Award. 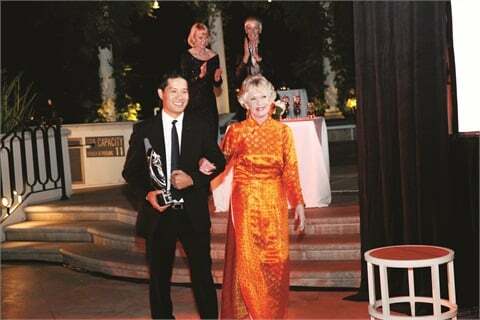 The award was granted to Hedren for helping to kickstart the Vietnamese nail industry. Hedren celebrated by wearing a glittering orange CND shade on her nails to match the ao dai (southern Vietnamese dress) she donned for the occasion. Click here to learn more.